Offline bingo is big business in Britain, but recent tax hikes have threatened to spoil the game for bingo hall owners and offline bingo aficionados. A group of more than 50 British MP’s are taking time out to visit bingo halls in order to support the new Boost Bingo Campaign. 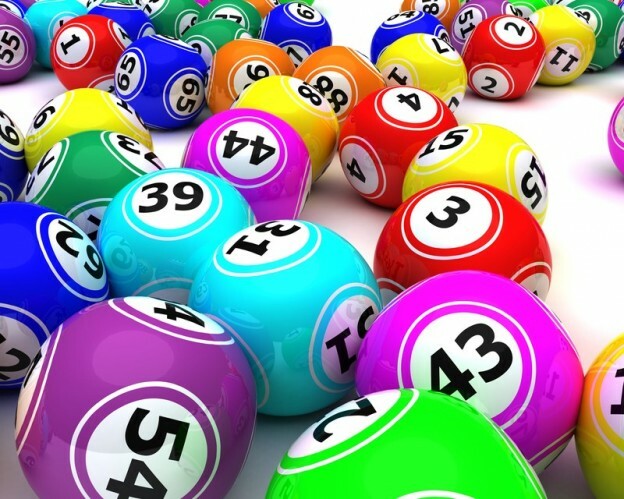 As part of the Boost Bingo campaign, 400 bingo clubs across Great Britain are offering their patrons the opportunity to play free games for cash prizes today (Friday, 17 January) through Sunday, 19 January 2014. Britain’s Bingo Association, which has been calling for the government to stop taxing bingo at a higher rate than other forms of gambling, formed the Boost Bingo Campaign as a method for drawing attention to the fun to be had at offline bingo halls, as well as to the fact that Great Britain’s bingo industry employs approximately 12,500 people and generates around £200 million in tax revenue each year. As previously reported, the current tax rate on bingo profits is 20%, whereas taxes on other forms of gambling are at a more affordable 15%. The tax hike has caused many of Britain’s beloved bingo halls to shutter their doors, leaving bingo players – many of them elderly – with few options for affordable entertainment. The MP’s will be playing an important – and fun – role in supporting the Boost Bingo Campaign. Many of them will be taking to the stage to call the bingo numbers as they petition the government to reduce taxes on bingo profits. Will it work? Time will tell. Hopefully it will work… playing online bingo isn’t just the same.